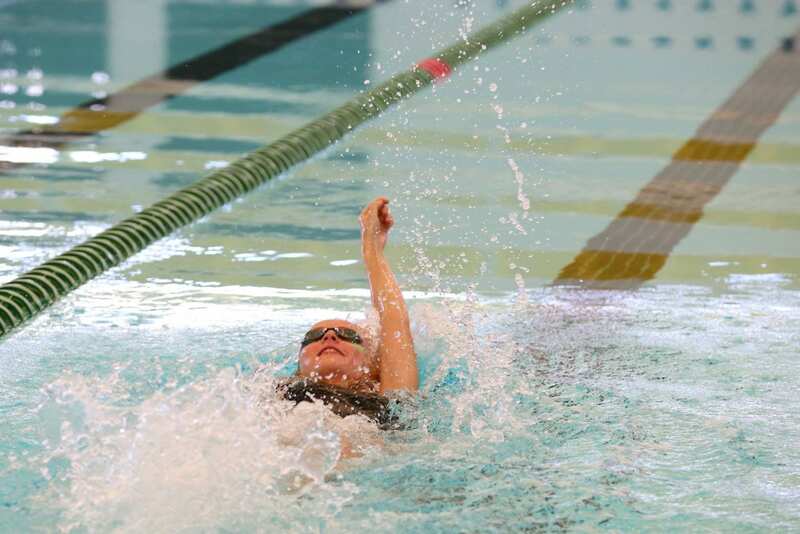 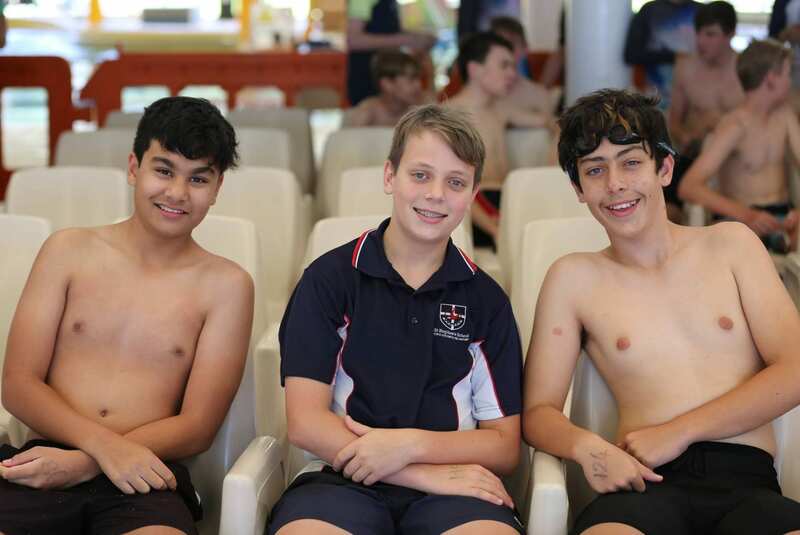 Congratulations to Parresia who narrowly took out the top spot at our Secondary House Swimming Carnival! 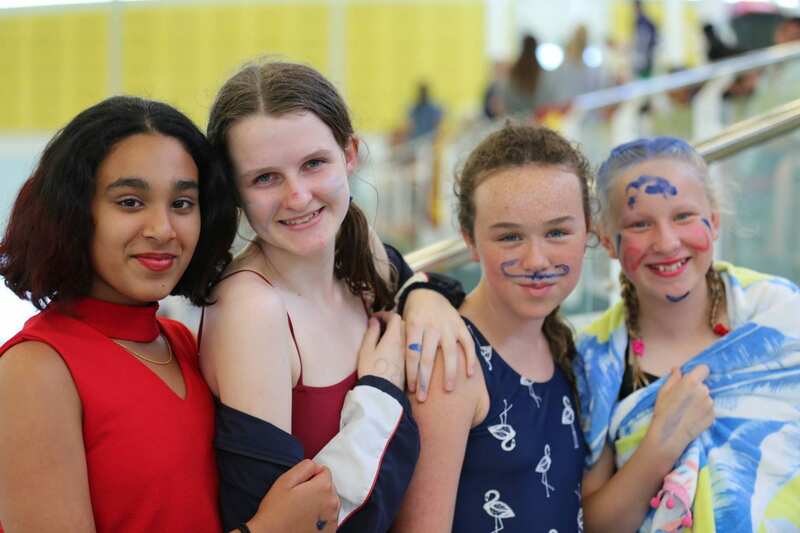 Well done to all our students for doing their best and showing their House pride on Tuesday. 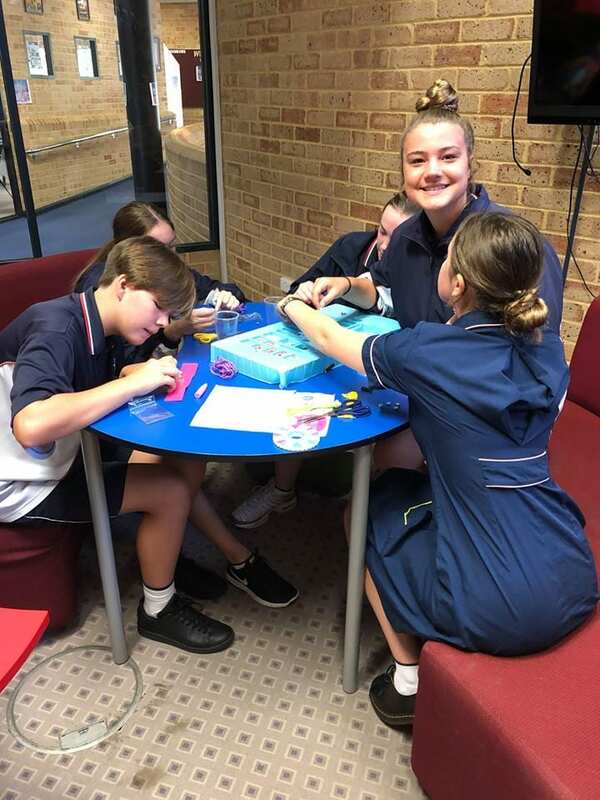 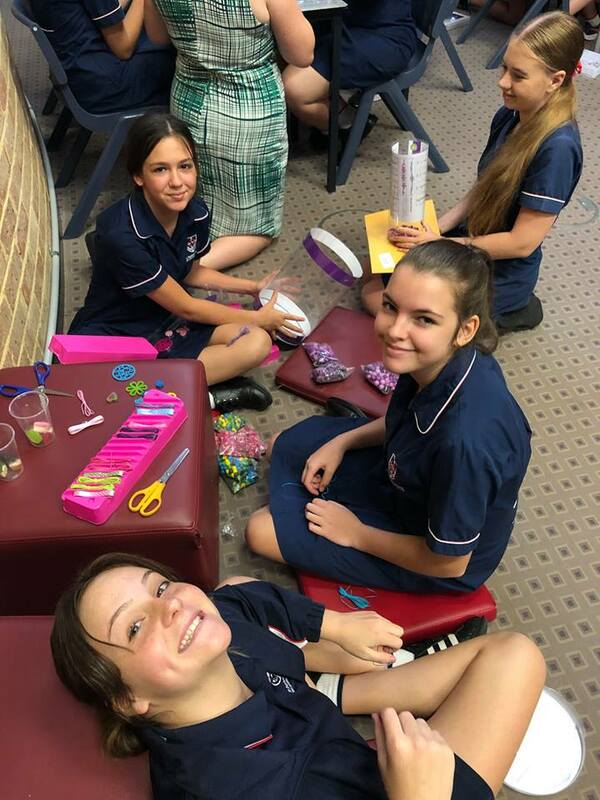 Year 9 girls had the opportunity to chill out, chat and work on some crafty projects with the Year 11 and 12 girls. 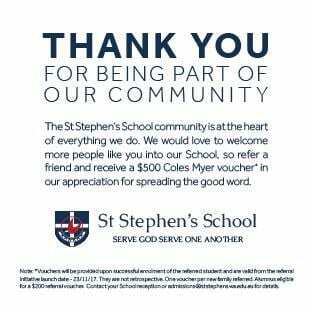 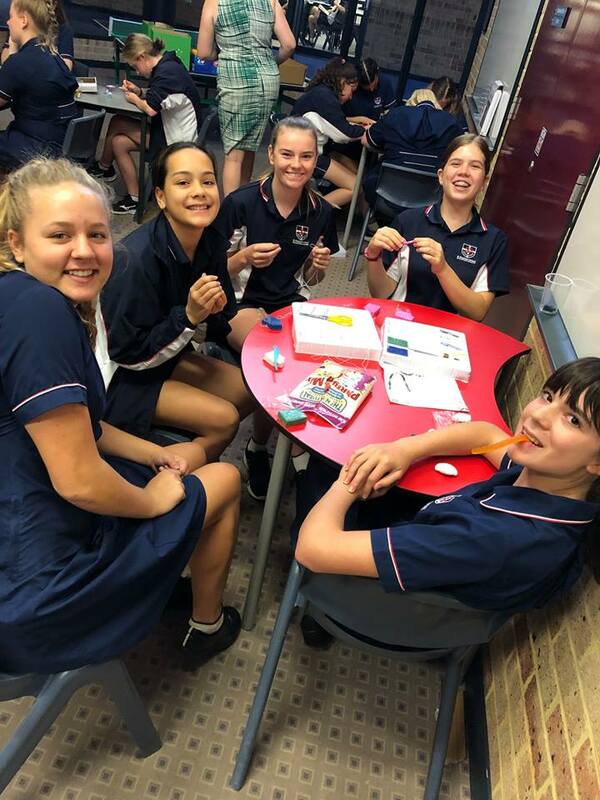 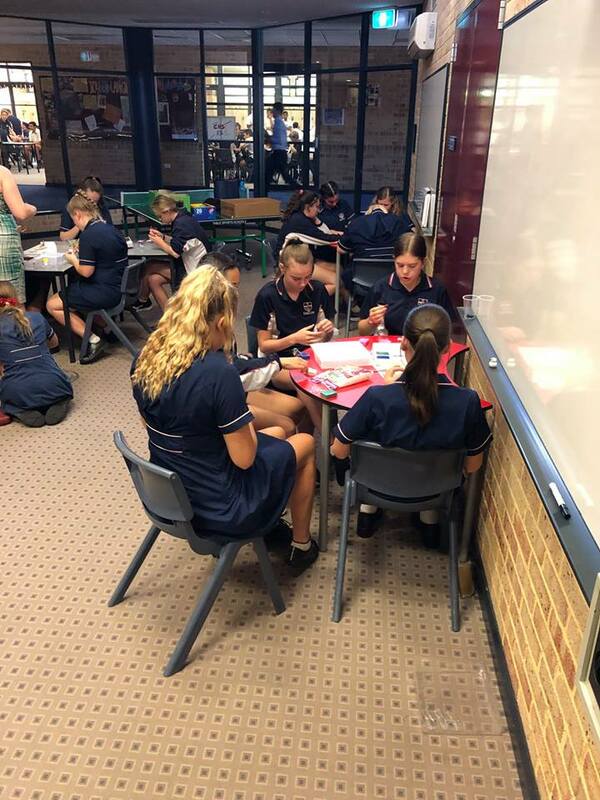 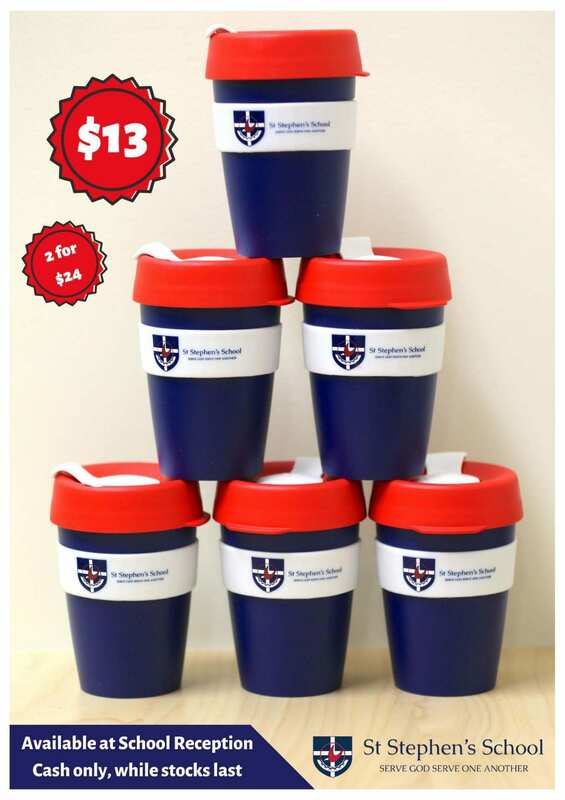 The senior girls will become mentors for the Year 9s over the course of the year. 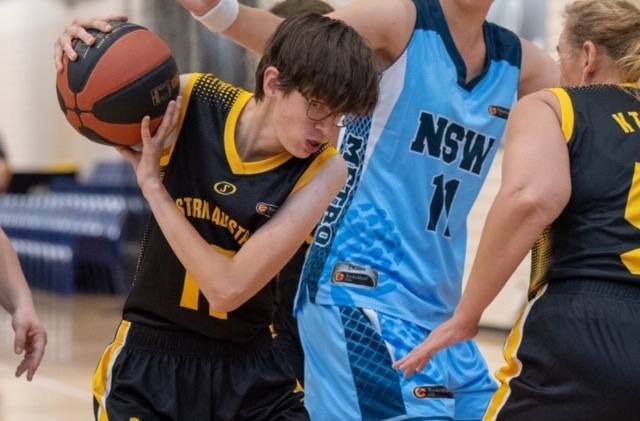 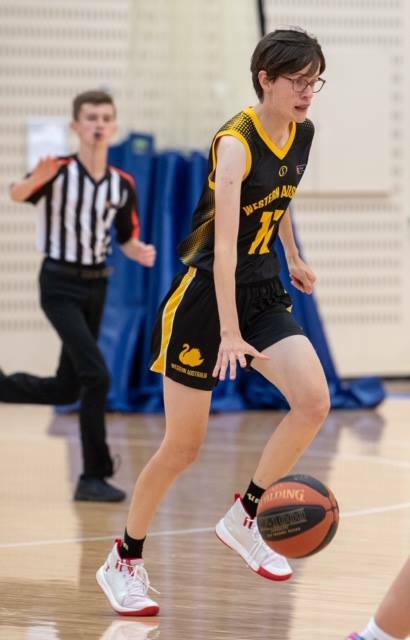 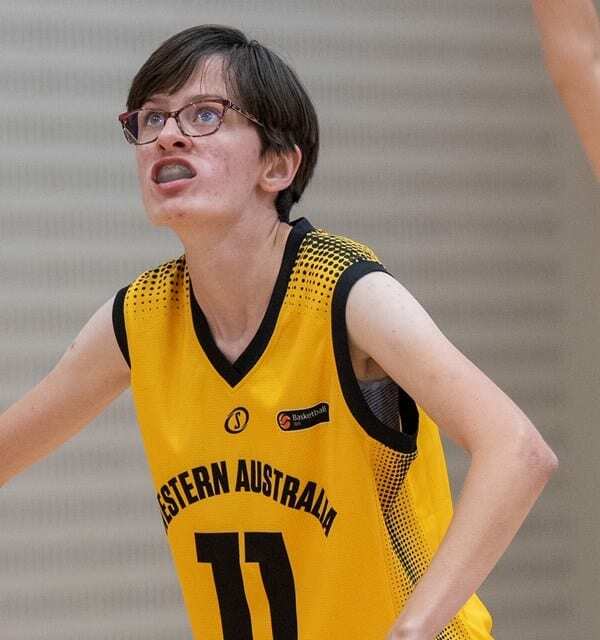 Congratulations to Alexa Suverijn (Carramar Year 12) who competed in the Ivor Burge Basketball Championships last week. 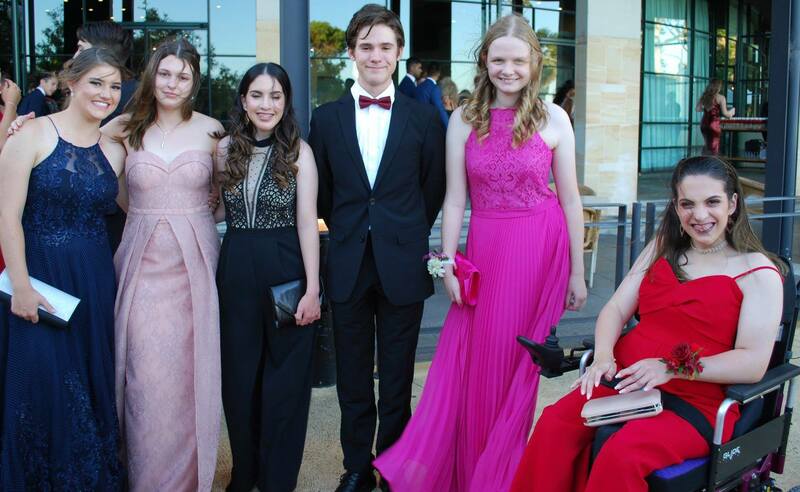 Alexa travelled to Canberra to go head-to-head with the rest of the nation as she represented Western Australia in the competition. 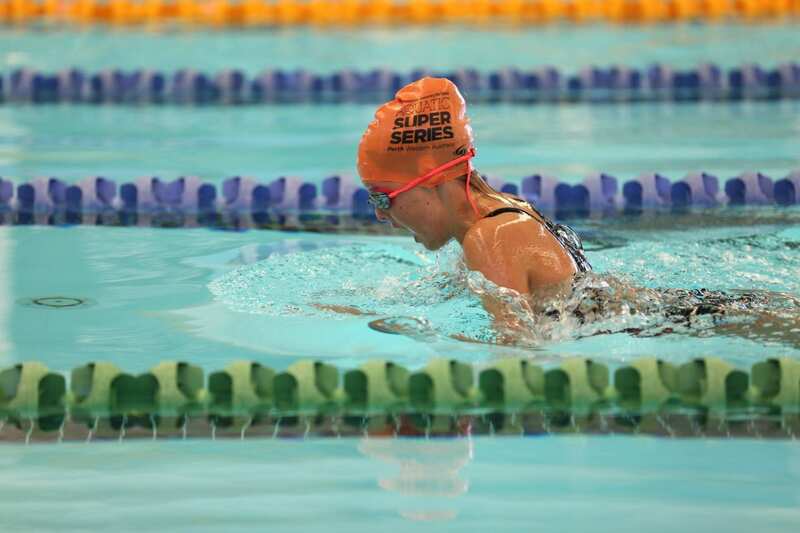 Well done Alexa! 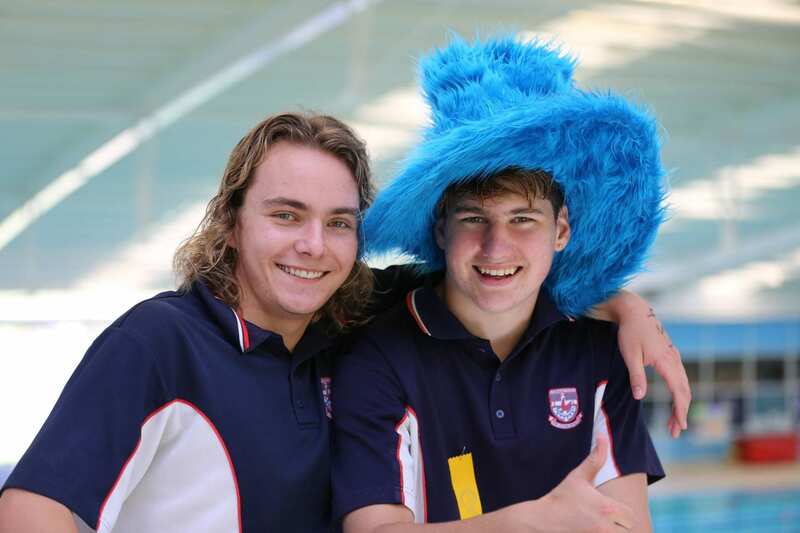 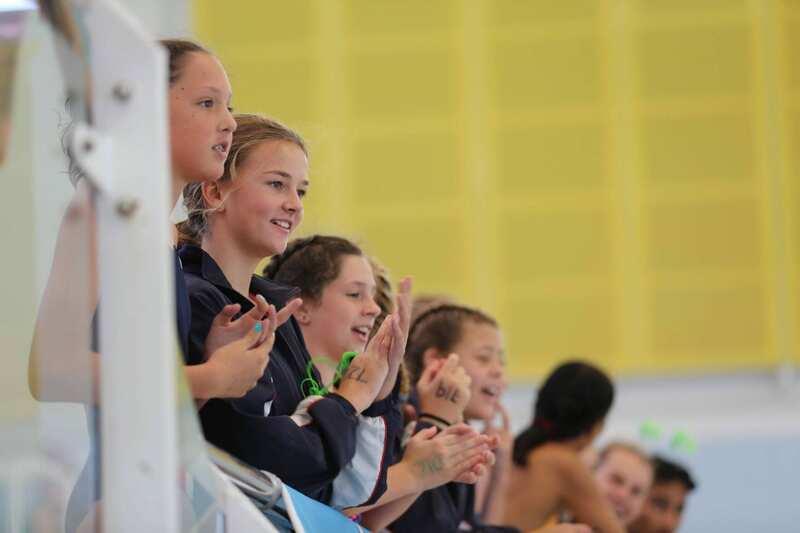 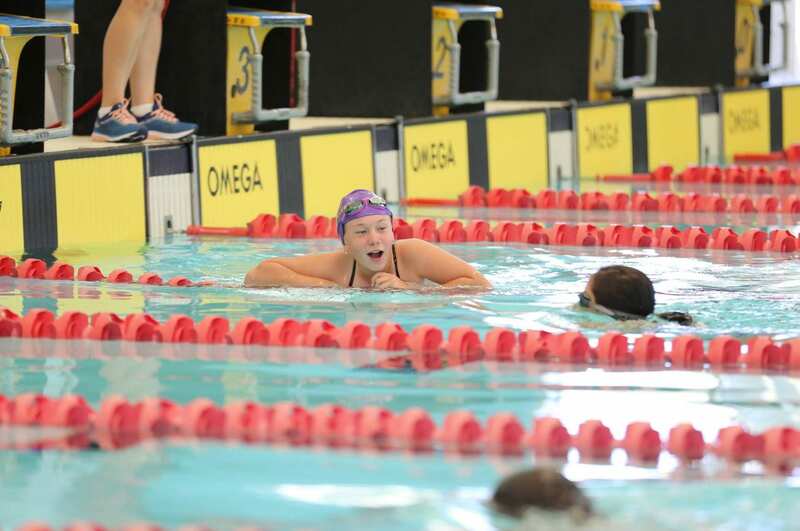 The atmosphere was electric at HBF Arena yesterday as our Secondary students took part in their House Swimming Carnival! 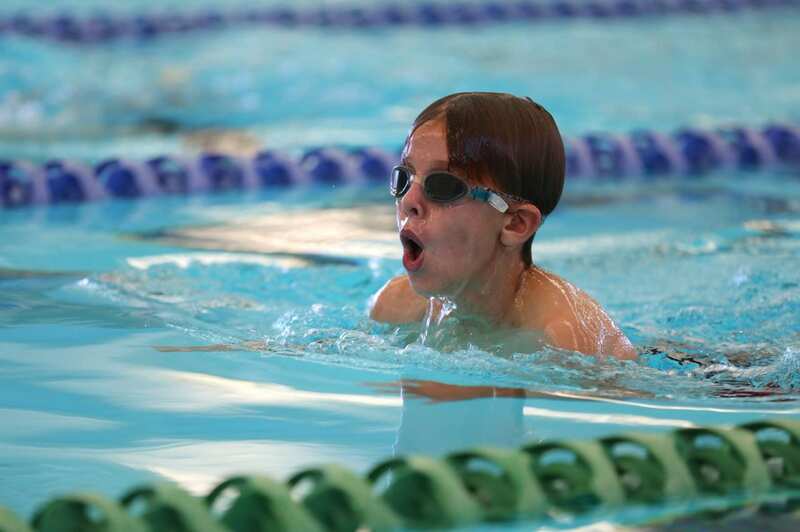 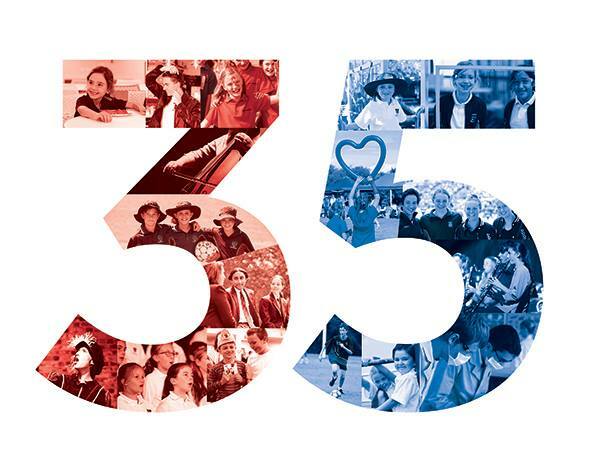 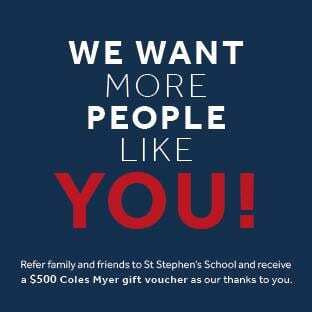 Stay tuned for results from yesterday’s awesome efforts. 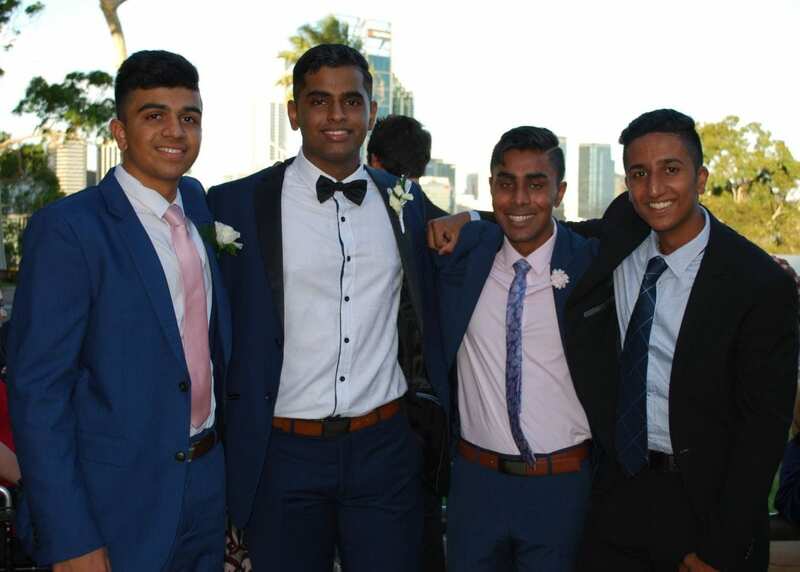 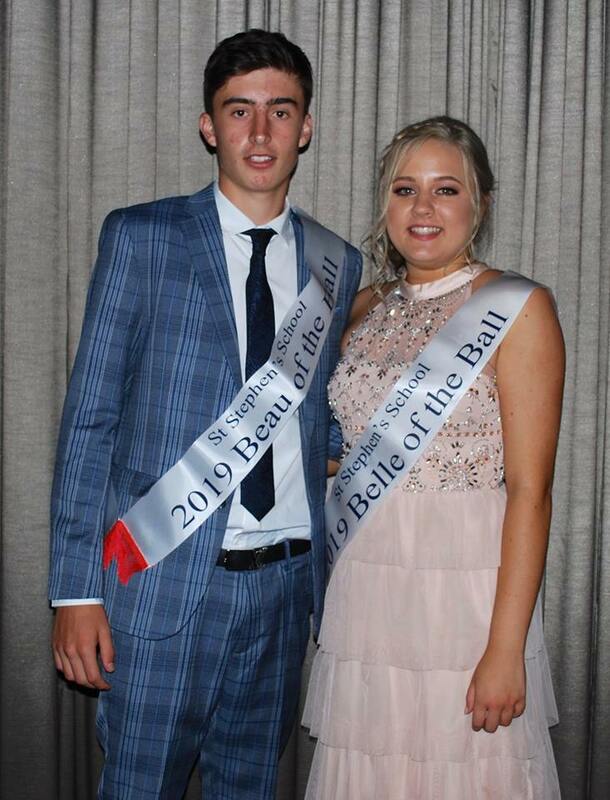 Fraser’s in Kings Park was home to an extra special event on Friday as the Carramar Year 12s celebrated their School Ball! 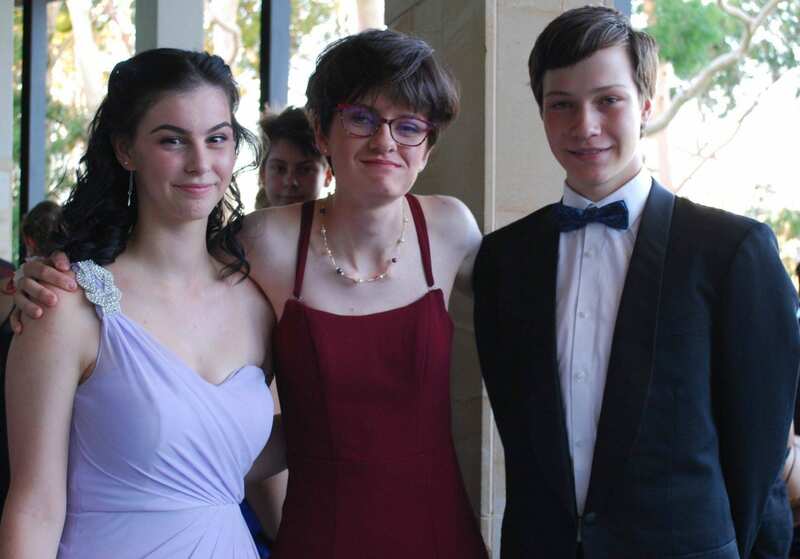 The balmy evening was complete with delicious food, lots of laughs and plenty of dancing. 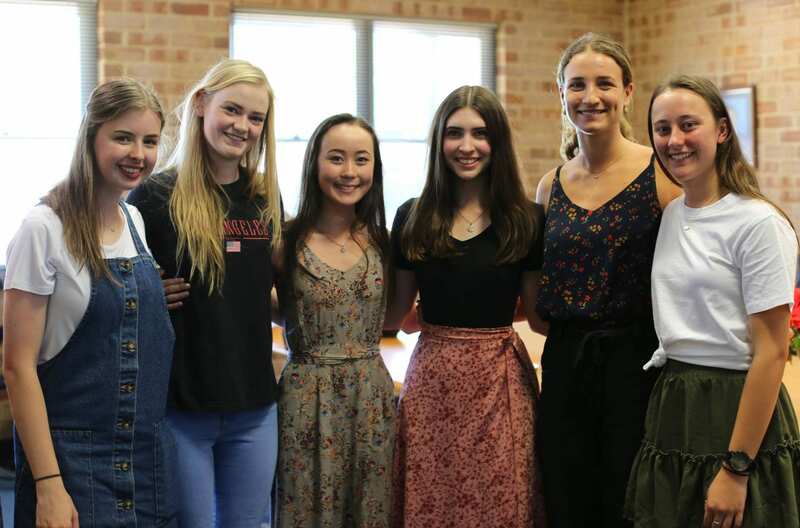 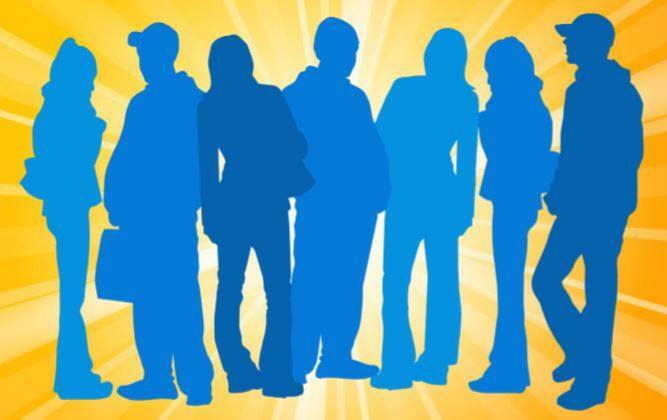 Recently we welcomed back some of our Class of 2018 students! 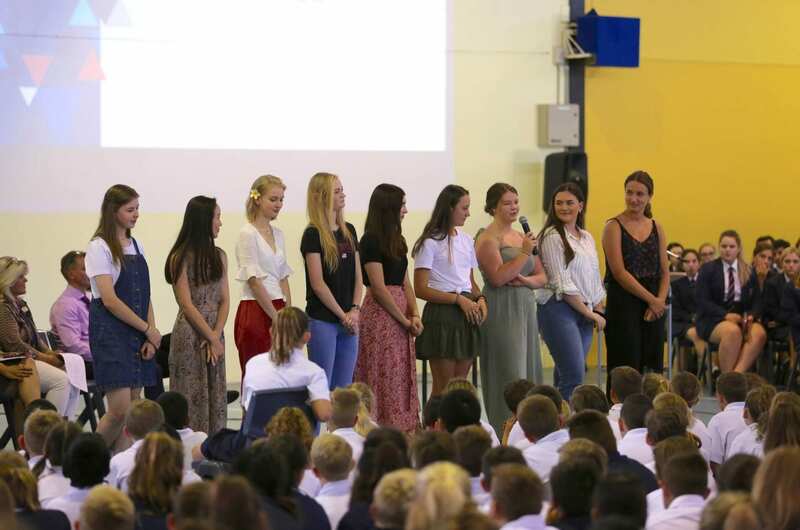 At the whole school assemblies, the new members of the 90s Club (top scoring ATAR students) passed on their advice to our current students, giving them a spark of inspiration as they begin to navigate another school year.